Note: you have found your way to our old website. Please visit our new site at bpcog.org . The Christmas Festival was held on December 6, 2014. We had a great time and it was a big success! We had vendors in the Parish House and Education building and are proud to report that the fundraiser brought in $2,050.99. Thank you to everyone who came out to support the event. 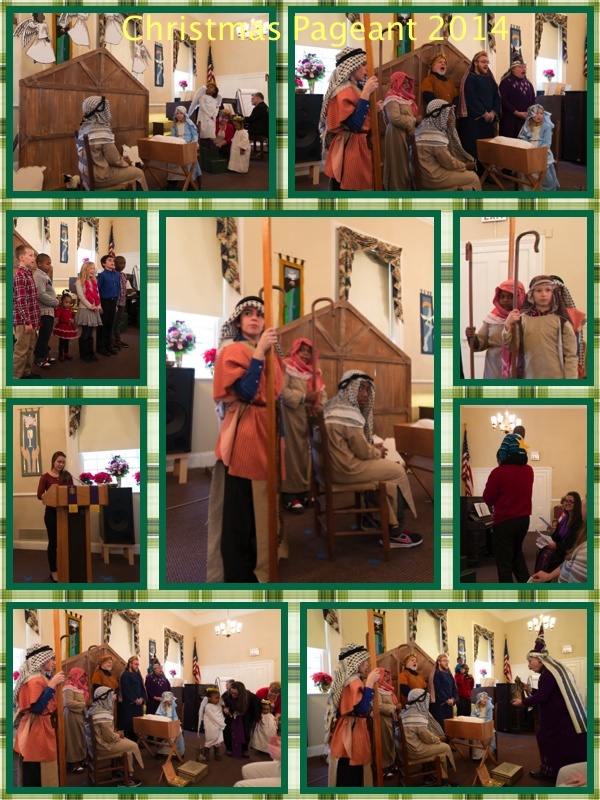 This year's Christmas Pageant was wonderful. The children put on a great show as usual. The story, written by Pastor Ruth Boling, was very apt for the Christmas season as we should always remember the blessing of serving others. We hope you all enjoyed it and look forward to next year's show. The First Annual Tricky Tray Event is a Success! What a night! Great prizes, an enthusiastic audience, a fantastic emcee, and the perfect venue all contributed to making for a highly successful fundraiser. We are pleased to report that we raised $5,052.61 from the Tricky Tray event, all of the which will benefit the historic sanctuary restoration project. ==>> Click here for photos from the event and to see all of our supporters. 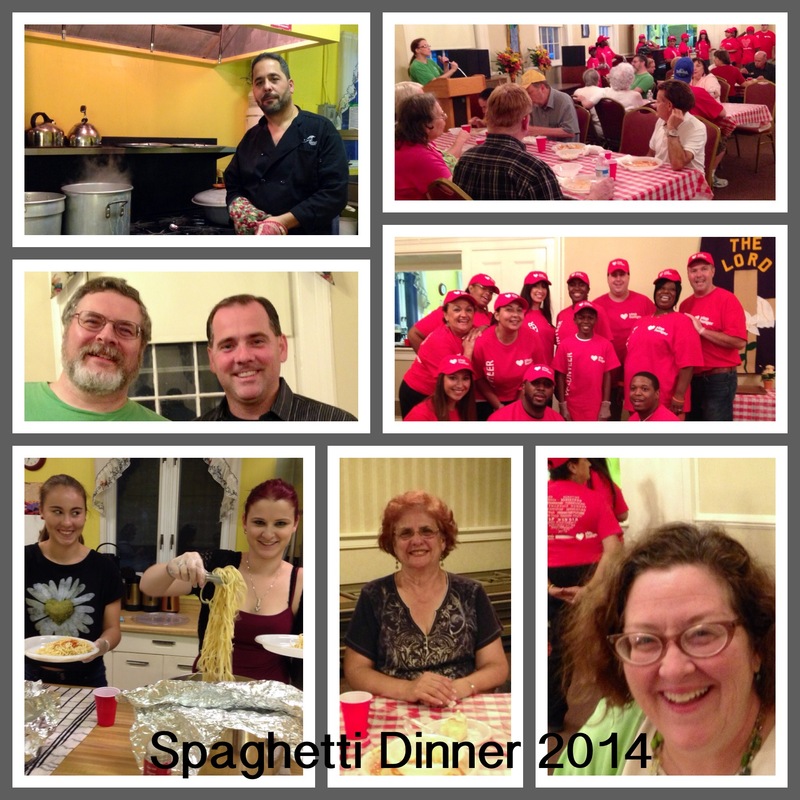 Chef Jose Aponte delivered the goods at the Church on the Green Spaghetti Dinner on Saturday, Sept. 27, which was well attended by church and community members alike. Special thanks to the Brookdale ShopRite for their generous donations, the Clara Maas Hospital "Stop Hunger" volunteers who served and cleared the tables, the hardworking members of BOCOG Fundraising Team, and especially Rachel Kollar who coordinated this event. All proceeds will help restore our historic sanctuary building." 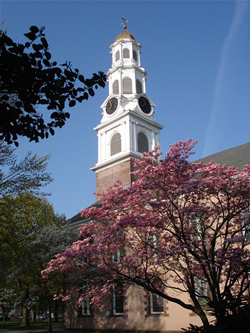 Copyright © 2011, Bloomfield Presbyterian Church on the Green, All Rights Reserved.